Uniquely useful products for bikes, boats, and more. accessories to attach anything to any bike! 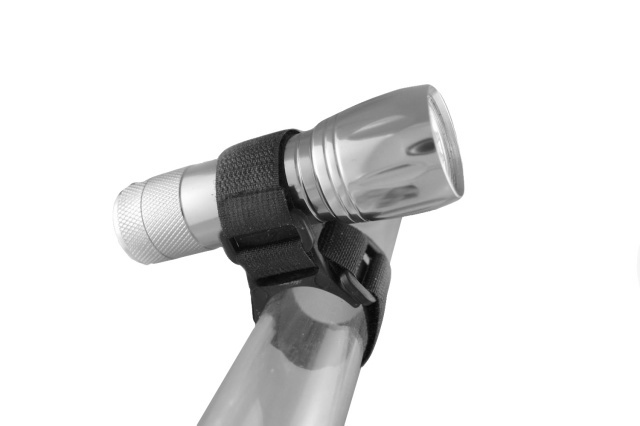 We offer Twofish's complete line of drink holders, accessories, and fasteners for bikes, boats, wheelchairs, and more. Vinyl-coated stainless steel water bottles cages, for any size bottle! Won't scratch stainless or painted bottles -- a quiet, secure solution. You can attach almost anything to rails or tubing with the flexible and adjustable fasteners designed by the engineers at Twofish. Since 1993 they've been creating unique solutions for carrying all kinds of sporting accessories. Whether you travel by bike, boat, wheelchair, walker, or lawn chair, Twofish makes something to improve the experience.